Wismec Active 80W Box Mod can serve as an ecig and a speaker for playing music with the innovative bluetooth technology. 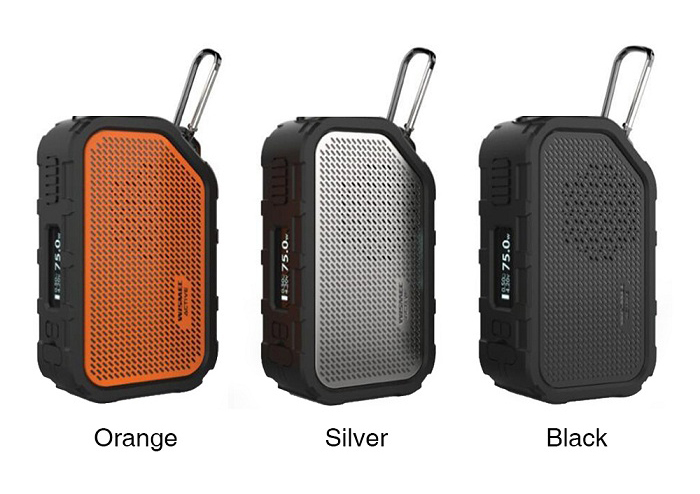 The stylish bluetooth music mod is designed to be waterproof, shockproof and shatter-resistant. 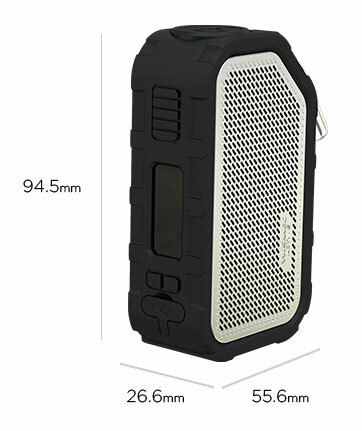 Powered by a built-in 2100mAh battery, it is capable of firing up to 80W output power. It has TC, VW, TCR and Bypass modes. With the 0.91 inch OLED screen, you can see essential information clearly. It is definitely a great device. Stranica je napravljena za 0.083 sekundi sa 36 upita.